Your premier partner in employer-sponsored early education and care. We provide more than day care – we’ve revolutionized early education and care. As an industry leader with a proven track record of success, we provide life-changing early learning for children and their families. Now, we’re bringing our focused, flexible approach and legacy of service excellence to serve the families of employees at top companies. 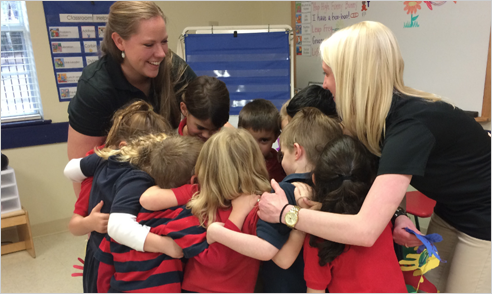 Through Primrose on Premise, we team up with employers seeking quality early education and care for their employees. 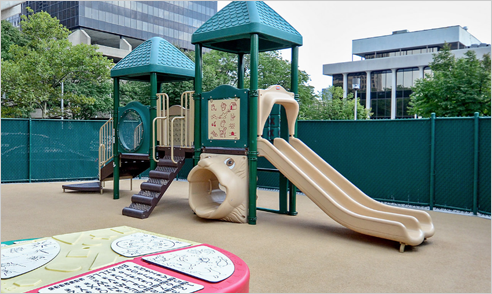 Providing on-site child care not only benefits today’s working families – it’s a competitive advantage that gives your company an edge in recruiting and retaining top talent and establishing loyalty. Learn more about our Balanced Learning curriculum. Our expertise, innovative approach and premier reputation enhance your company’s culture and employee engagement. By partnering with Primrose on Premise, you’re showcasing your commitment to your employees and their families, strengthening your brand and improving employee recruitment, retention, productivity and satisfaction. Parents have peace of mind knowing their children are close by and benefiting from a state-of-the-art school environment and the accredited approach provided by Primrose Schools. We deliver service excellence each and every day. Primrose is dedicated to maintaining unparalleled standards in each school across the country, resulting in consistently high parent satisfaction, loyalty and leading levels of occupancy. 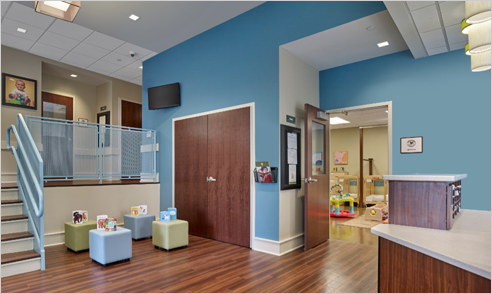 Our industry-leading approach provides an exceptional early childhood education and care experience. 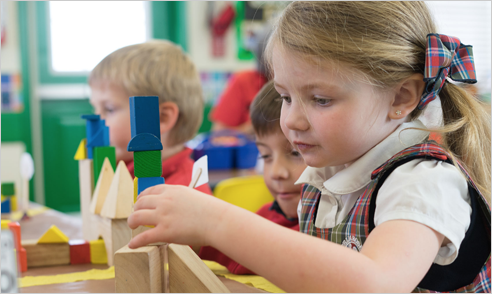 Our exclusive Balanced Learning® approach – which features STEAM-based learning (Science, Technology, Engineering, Arts and Math) and character development – has helped millions of children develop the intellectual, physical, creative and social-emotional skills they need to succeed in school and beyond.